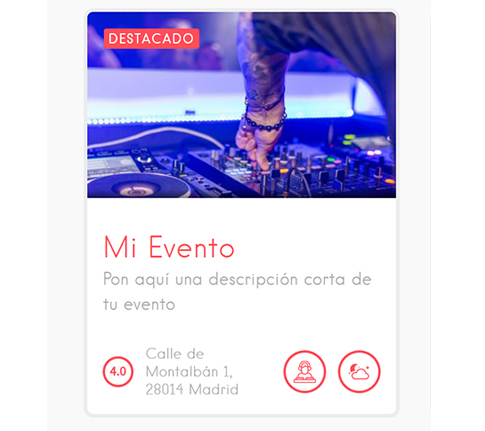 Organizing an EVENT in Madrid? We also offer some advanced features such as direct action button to your ticket sales or reservations. 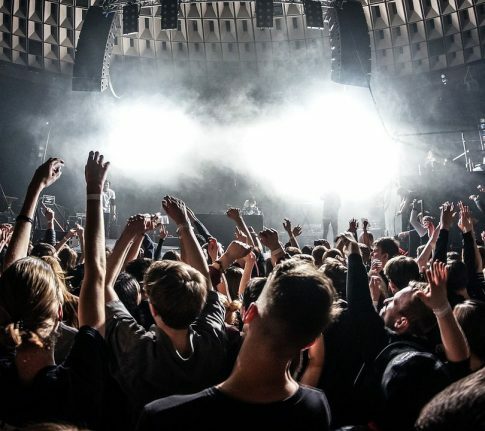 Clubbing parties and Music Festivals, Theater and Musicals, Exhibitions and Congresses, Cinema, Sports… Whatever your event is, be sure to include it in goMadridPride. Your event does not have to be exclusively directed to the LGBT public. It only has to be “Gay Friendly” welcoming gays and their friends. 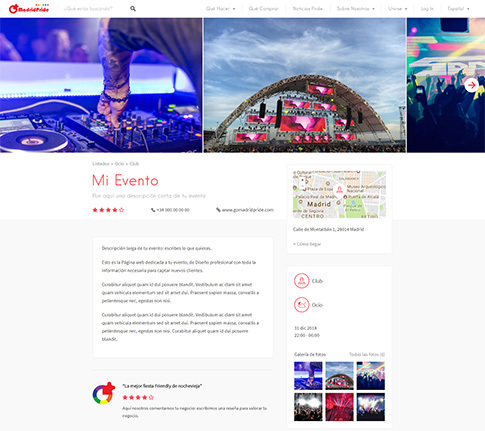 To make you more visible, we review your event, you get our goMadridPride selection.